Peel has been transforming the cruise industry since 1999. Our longstanding commitment to placing quality entertainment at the heart of our clients’ brands, makes Peel a pioneering and dominant force in the sector today. 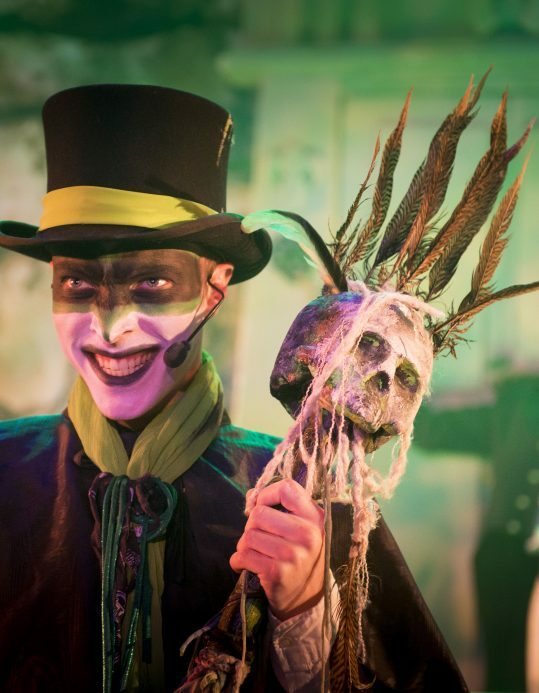 Our current major client, Marella Cruises, regularly wins awards for entertainment, with Peel’s continually innovative turnkey products, surprising and delighting audiences, season after season. Innovation – Wow and Now! Peel has spent the last three decades reinventing cruise entertainment. 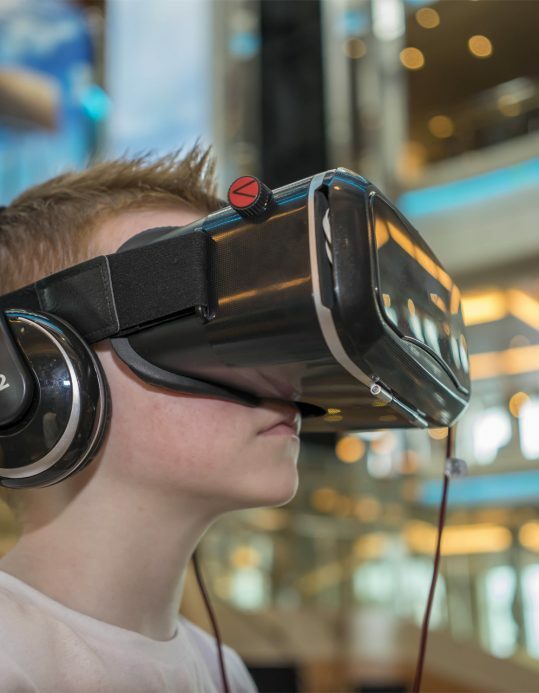 From pioneering show teams with West End-style productions, and presenting full-length plays and murder mysteries at sea, to harnessing the latest AV technology for stage sets and game shows, and utilising VR headsets to wow guests. We devise stunning stage shows, creating unique new concepts and deploying cutting-edge technology, which includes 3D modelling, green screen production, and augmented and virtual reality, all with astounding results for our clients and their guests. Crucial to our continuing success has been Peel’s “Turnkey” approach to cruise entertainment. We supply everything, in an intelligently produced, responsively programmed and efficiently resourced package. 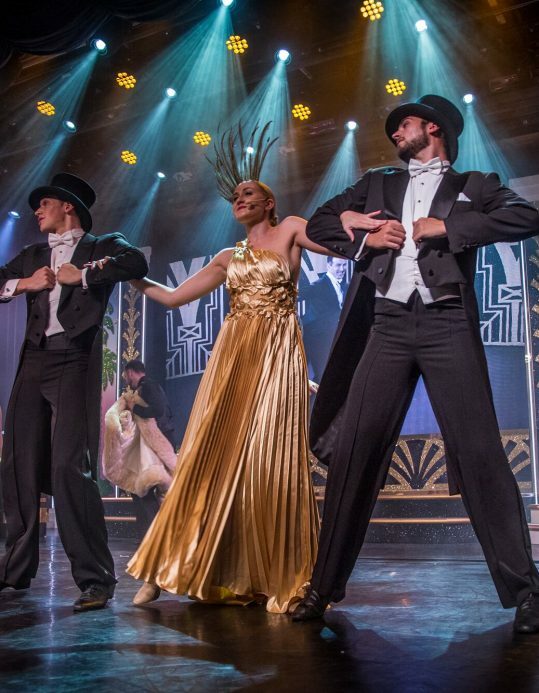 All the entertainment staff are engaged, trained and managed by Peel, including the Cruise Director and assistants, performers and technicians, hosts and guest acts. In collaboration with the client, the entire programme is devised and managed by Peel, from theatre shows and deck parties to quizzes and sports. In addition, Peel designs, supplies and maintains on-board entertainment technology, from lighting and sound, to staging, screens, projectors and software. Our “whole-package” approach means year after year our clients enjoy highly bespoke, industry-leading entertainment solutions, which enhance their brands, fit seamlessly into on board operations and respond effectively to changes in tastes and demographics.